The one-size-fits-all approach to health is outdated. 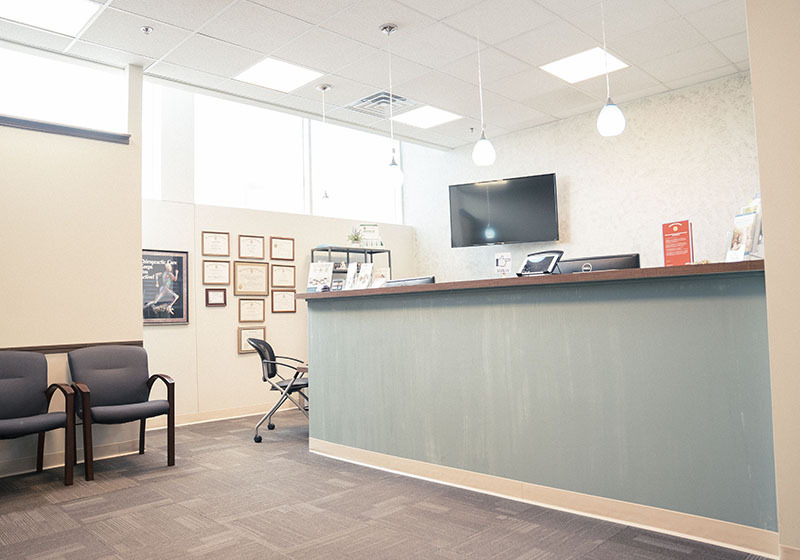 At Hyde Park Chiropractic Wellness Center in South Chicago, we take a patient-driven approach that is customized to meet your individual needs and goals. You can rest assured that my goal as your doctor is to find your uniqueness and assist you in becoming your best self. Whether you suffer from acute or chronic pain, dread going up-and-down stairs, feel stiff and achy, or if carrying a light load weighs you down, there are ways you can feel better — and we are here to help you. When it comes to your health and wellness, we believe there is nothing more important. That is why our team of caring, compassionate, and experienced individuals is dedicated to helping you achieve optimal wellness so you can continue doing all the things you love. When you are ready to find relief from your physical, mental, and emotional pain and stress, we are just a call or a click away. Contact us today to schedule an appointment for any one of our wellness services and let us help you discover a healthier you. What Can Hyde Park Chiropractic Wellness Center Do For You? We take a natural approach to healing and pain relief. 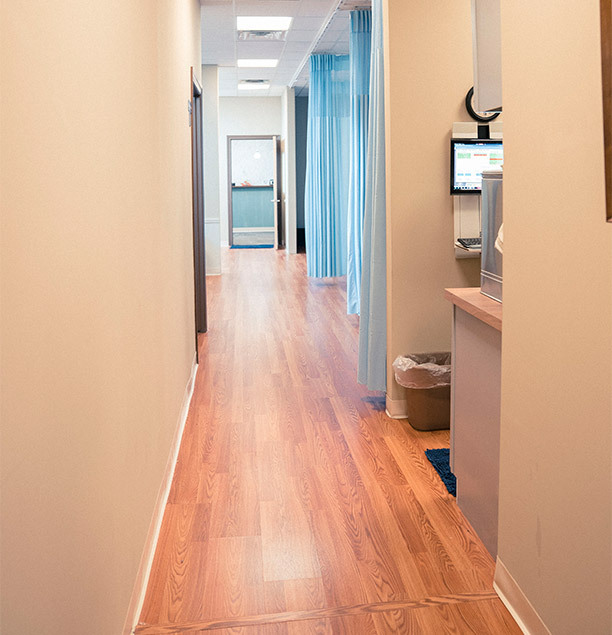 Our treatment plans are personalized to meet your needs. We’re passionate about helping you live a healthy, happy life. We have more than 21 years of experience assisting patients. We offer a range of wellness services. We’re recognized as South Chicago’s Top Rated Local® chiropractic wellness center. Optimal health empowers us. It gives us strength, joy, and determination. Let us help you find the best path towards wellness and health. As your chiropractor, I consider it an honor to walk along with you on your journey towards optimal wellness and natural pain relief. Take some time to get to me and my amazing team of dedicated wellness practitioners, all of whom have one goal: to help you find a healthier, happier you. 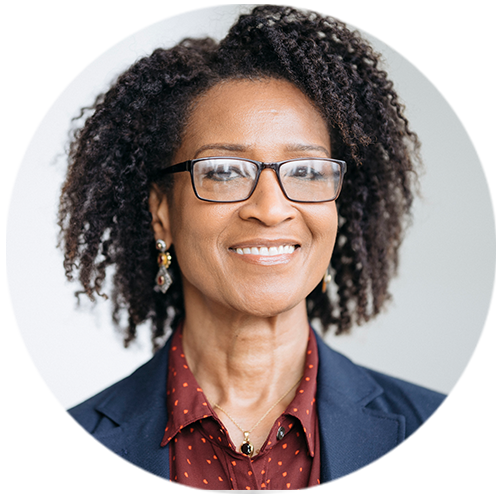 Dr. Rolande D. Balan received her undergraduate degree from the University of Albany, Albany, NY and her Doctorate in Chiropractic from the National College of Chiropractic (now the National University of Health Sciences) in Lombard, Illinois. She has lived in Hyde Park with her husband and daughter for more than 20 years. 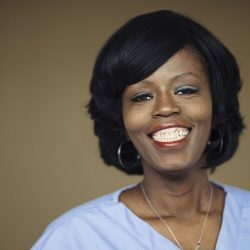 She has been in private practice in Hyde Park since 1995. 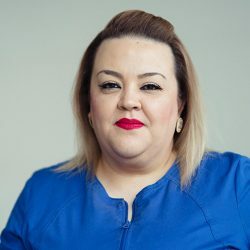 She continues to increase her knowledge of the latest medical advancements in traditional as well as non-traditional fields. 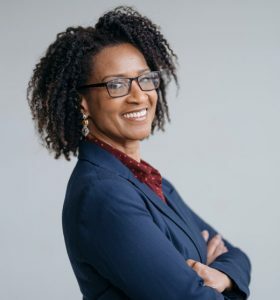 She is a founding member of the Black Association of Chicagoland Chiropractors and is an active member of the American Chiropractic Association. 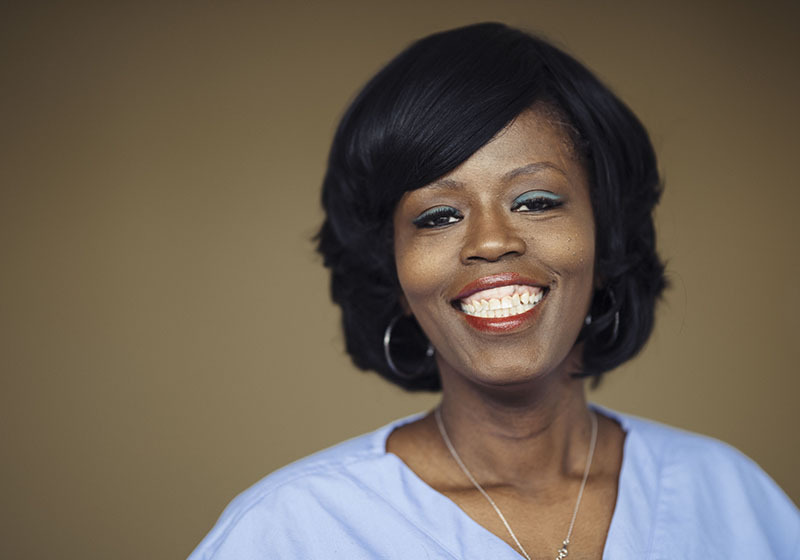 Her practice imparts life long education to her patients. 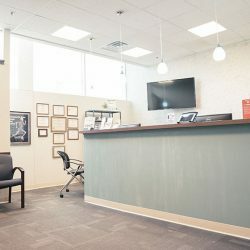 At Hyde Park Chiropractic Wellness Center, we work together as a team of doctors, practitioners, and therapists, in conjunction with our patients, to help each and every one find relief from pain, heal from injuries, and achieve whole-body wellness. 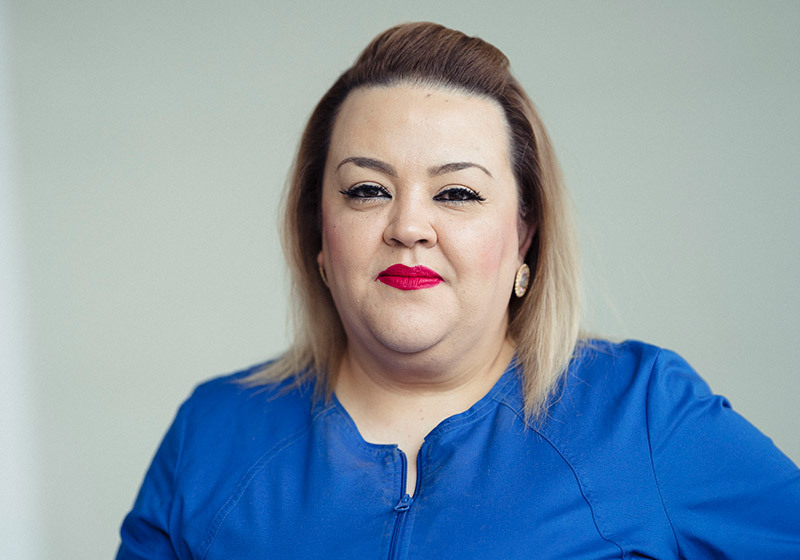 From welcoming you to our wellness center to providing you with wellness care, we are committed to providing you with compassionate, patient-driven care. Are you ready to discover your healthiest self? 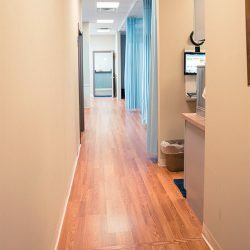 Reach out to Hyde Park Chiropractic Wellness Center for compassionate, patient-focused care that addresses your specific needs. We look forward to assisting you on your journey to total wellness.